Enter To Win A $1000 Mother’s Day Shopping Spree! Your mom is awesome. She’s been there every step of your life, nagged you to clean your room, and has put up with every mood swing you’ve swung at her. 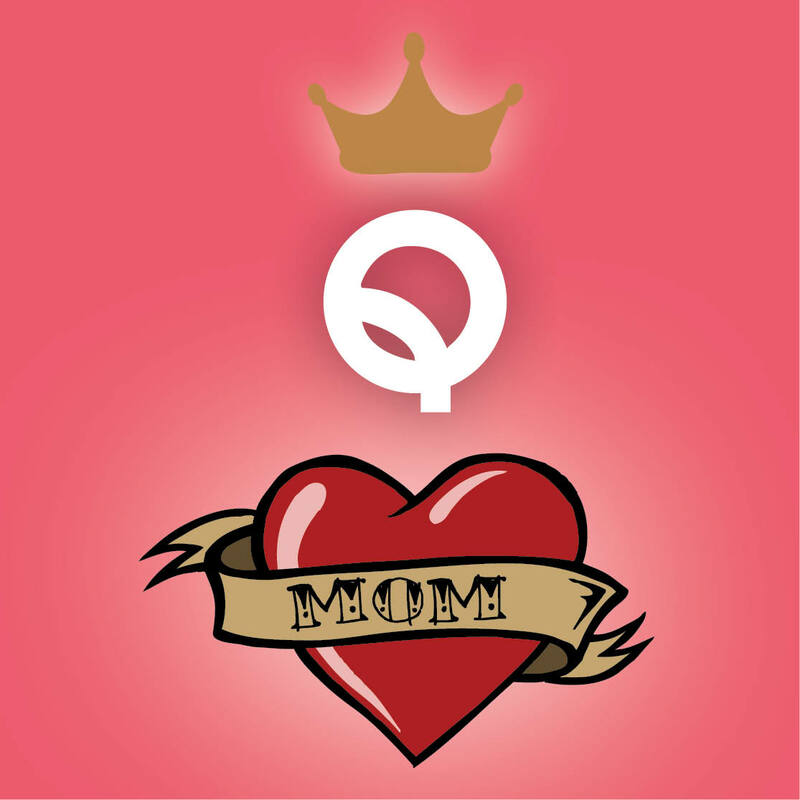 So, how would you treat your mom with a $1000 shopping spree in WQW?Tell us three places you would take her by emailing us at mothersday@westqueenwest.ca to enter our contest. The contest winner will be chosen on May 8th, 2016 at 5:00pm.